Renting a GoCamp camper van is way more cost effective than buying your own. It is also a really good deal as GoCamp offers some of the best rates out there. How and why are we able to offer such great rates? We love putting customers in the 'perfect for them' van. You can give us a call at any time to talk through your trip with us, and we'll help guide you to the van best suited to your needs. But in the meantime, here are some tips for selecting the perfect GoCamp camper van. Are you relatively tall? Like over 6 feet tall? Consider the White Walrus, Wild Rose, Obsidian, Roads and Rose or any of our growing number of Sprinter vans. Are you traveling with your favorite furry, four-legged friend? These vans allow pets: Tilly Jane, The Van Morrison, Marin Mountaineer, Tla-na-na, Red Sky, Roofus, Mt. Hood, Maupin, Tortuga, Tumalo, Metolius, Wild Rose, White Walrus, Vanna, EmmyLou. Are you traveling with more than four people? When the in-laws are along for the ride, or the kids want to bring a friend, we recommend the Weekender model of either our Vanagons or Eurovans. See for example Mt. Hood, Metolius, Tla-na-na, Big Zip, Trillium, or Red Sky. Can you drive stick and do you want people to give you a peace sign or head nod as you drive down the road? Choose a Vanagon like Mt. Hood, Maupin, Tumalo, or Van Halen. Are you bringing lots of toys like kayaks, bikes, surf boards and the like? The van called Little White was made for adventure and can haul all sorts of gear for your getaway. Will it be super chilly at night where you are going? 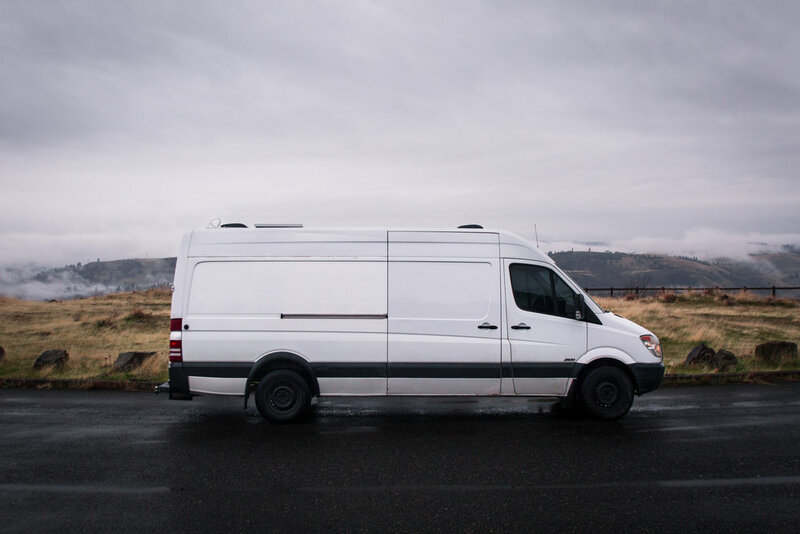 Consider one of our vans with a built-in furnace: Tumalo, Grand Ronde, Rogue, Tilly Jane, Maupin, Marin Mountaineer, or The Van Morrison. Do you want to pick up your van in the Bay Area? Marin Mountaineer, The Van Morrison, Roofus, Coastliner, and Sparkles are all ready for you. Our fleet in California is growing by the day and you can help us spread the word! Own a California-based van or know someone who does? 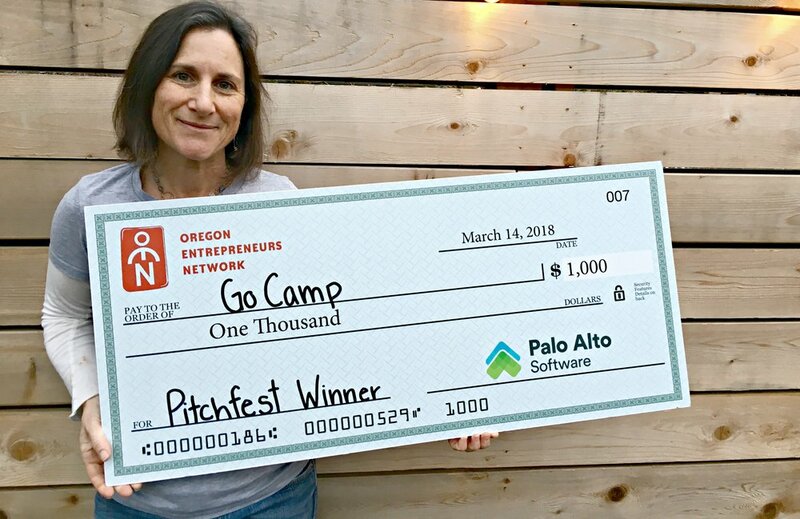 Encourage them to join the GoCamp fleet!